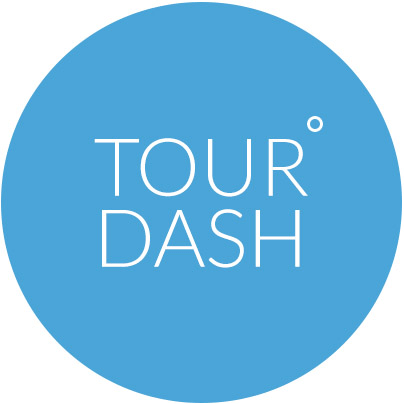 TourDash is provided as a license-based service. The length of the subscription period is set at one year, then the subscription is being renewed automatically free of charge. For an extensive description see our terms & conditions, which can be found by clicking on the link at the bottom right corner of the TourDash website. Please send me a sample looks like this e-mail. Thank You Very Much.